into what you do well? 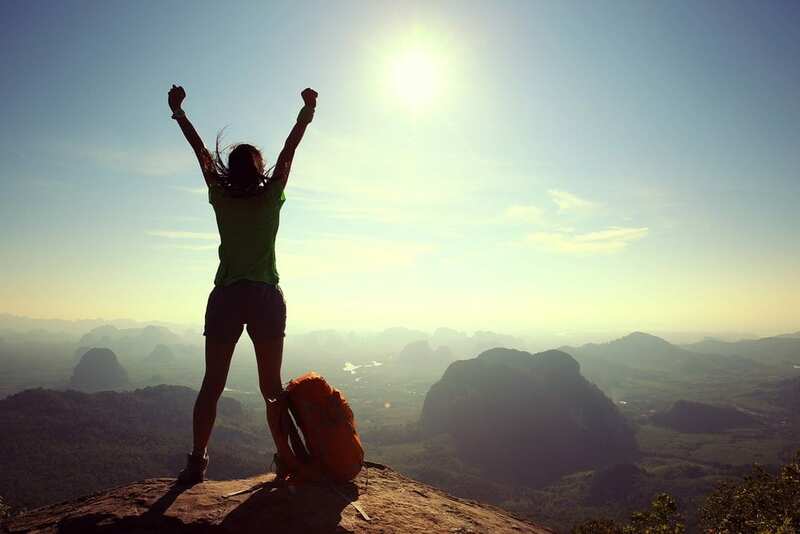 Discovering Your Strengths Prepares You for Life’s Fork in the Road! Have you ever noticed that some projects excite you and you’re almost disappointed when they’re finished, while you can only complete other projects by forcing yourself to “slog” through it? Have you wondered why? The answer lies in your innate strengths and talents! As a Faith-based, Gallup Certified CliftonStrengths© Coach, I can help you find and understand your personal strengths and talents. 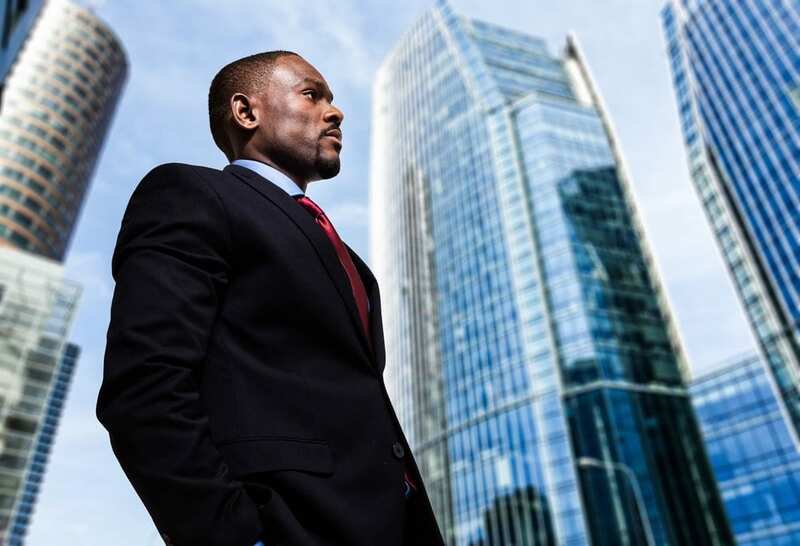 Having that knowledge can empower you to overcome the obstacles that are standing in the way of your ultimate success and happiness in all areas of life: spiritual, personal and professional. 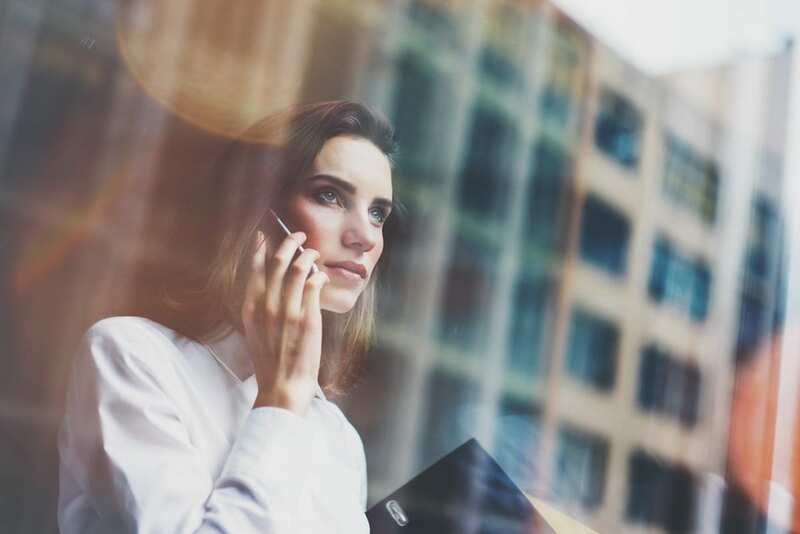 Using my dynamic methods and the CliftonStrengths© principles, I’ve helped hundreds of individuals achieve their goals and stronger self-awareness. I’ve also helped build highly productive teams, who understand how their individual talents, work together to realize uncommon results! 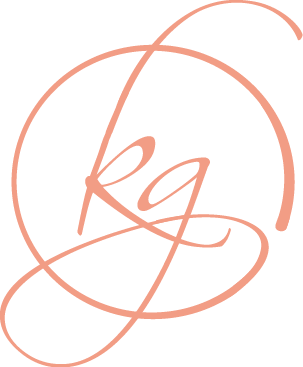 I am Kathie Gautille, Faith-based Strengths Coach and Team Builder – and I would love the opportunity to help you discover your strengths! 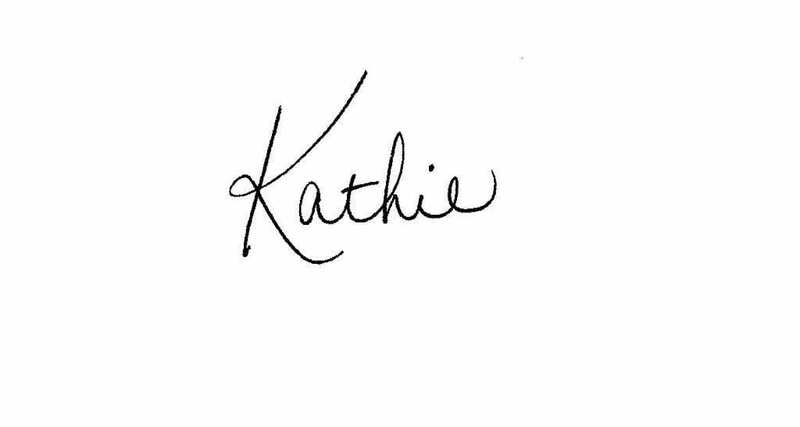 I feel so blessed to have found Kathie. 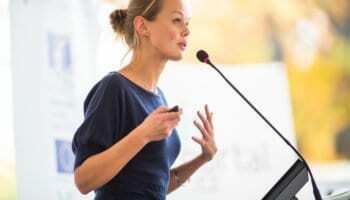 Her unfailing ability to listen intently, ask thought-provoking questions, and challenge my thinking was exactly what I had hoped to gain from a SF coach. 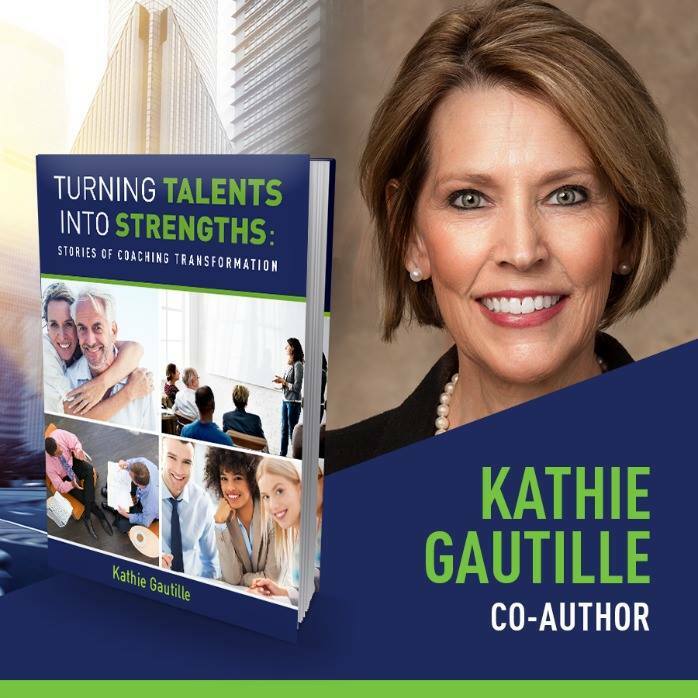 I recommend Kathie to all who wish to engage with a strengths coach to help them discover their unique combination of talents and to develop the strengths needed to continue their individual journey towards the goals they have set their sights on reaching. 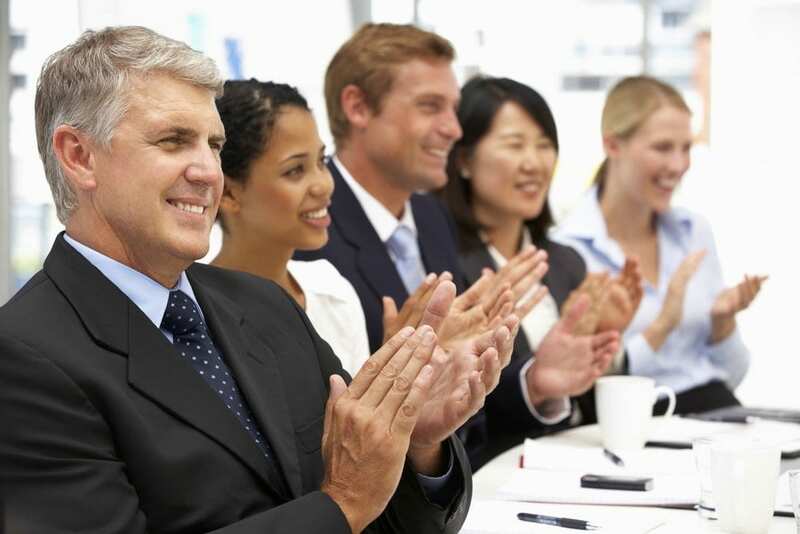 Kathie is an extremely gifted and talented Strengths coach. She is very insightful in helping you evaluate and maximize your own personal talents and strengths. She has an amazing heart for helping people and she approaches her coaching as a true calling! Kathie has assisted me in identifying my strengths, which I capitalize on and have already seen positive impact on a day to day basis. Kathie’s strong Spirituality and warm persona brings the needed energy to each session and when I leave I am energized to make a positive difference in this world. 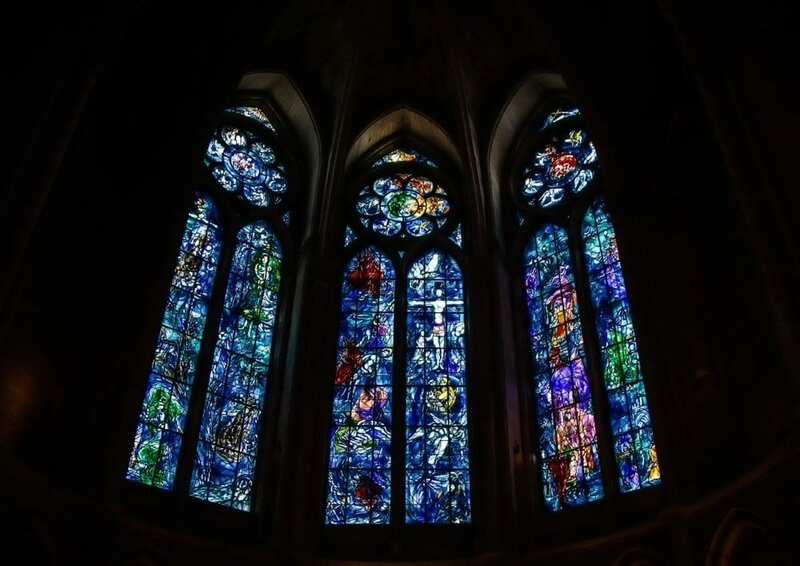 I wanted someone who shared my Christian worldview and who also understood the unique challenges of leading a non-profit. I have been so impressed with Kathie's professionalism, keen insights, compassion, and strength. She understands my strengths and working with her has improved my ability to be prepared for what God has in store. Working with Kathie was a blessing! 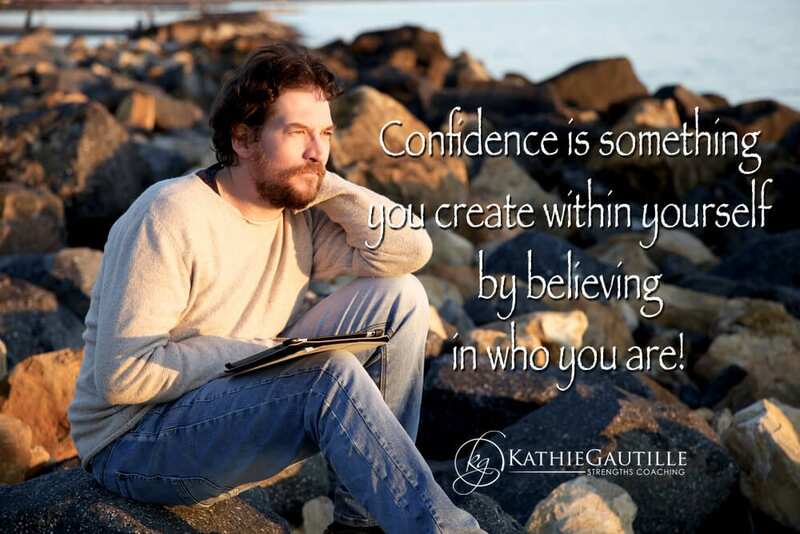 Working with Kathie was such a blessing after going through a true crisis of confidence. 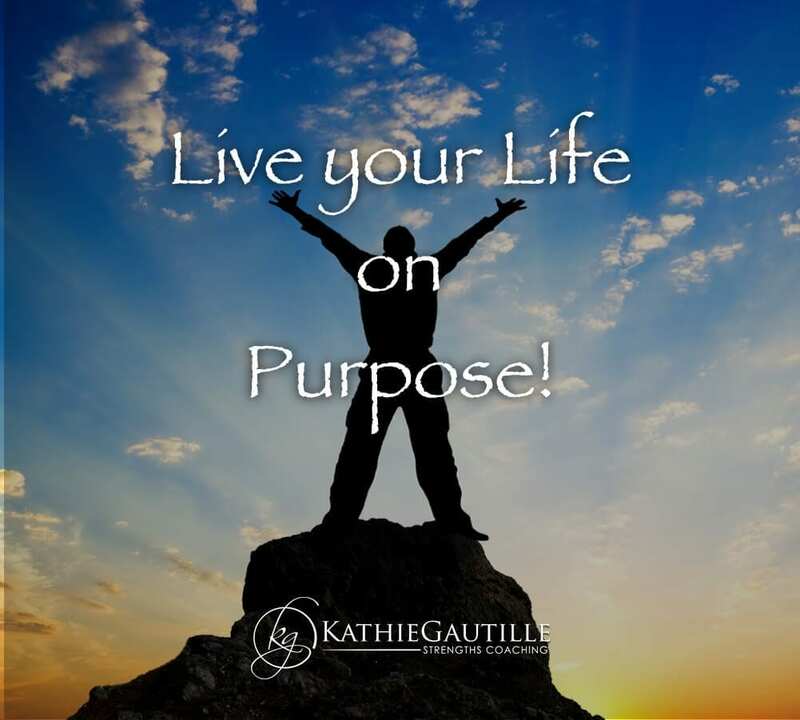 With Kathie's help, I was able to better understand my strengths and how they could be used as well as how to set goals to have a more fulfilling life. 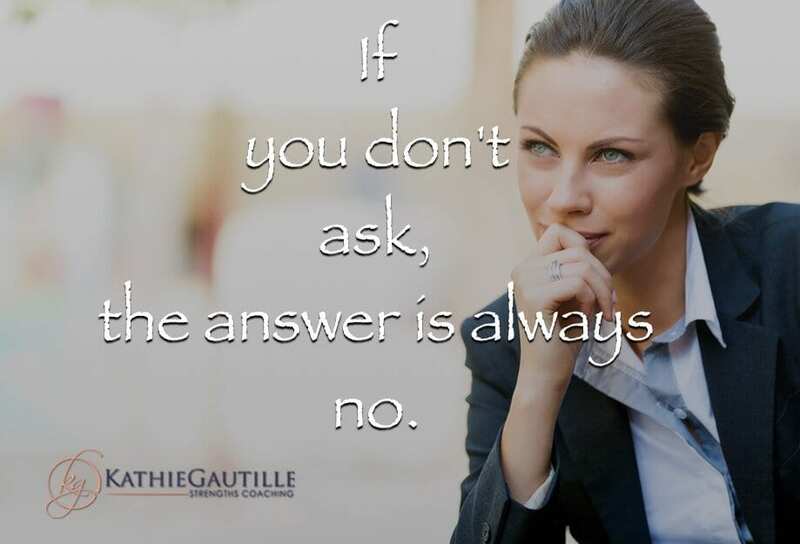 I highly recommend Kathie for anyone looking to grow, change careers, or simply to understand themselves better! 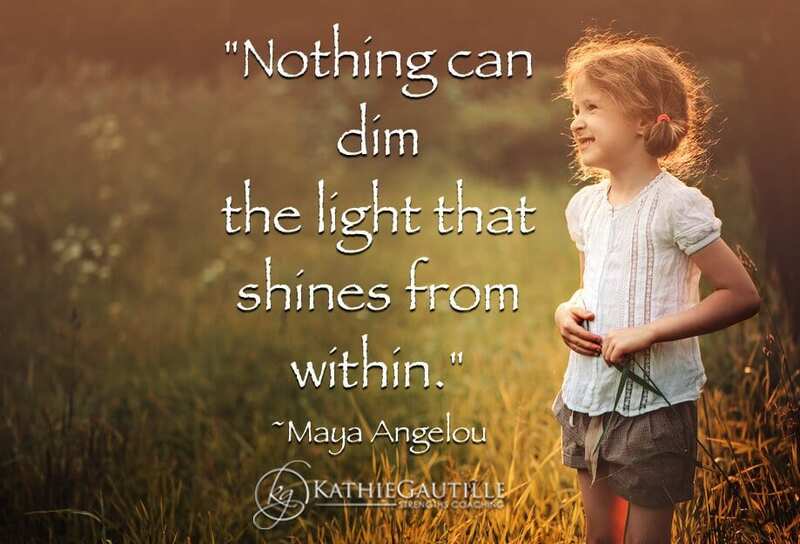 From the moment I met Kathie, she just radiated with light and full of joy.I highly recommend her as a Strengths Coach and as a leader. Kathie helped me to identify my strengths! 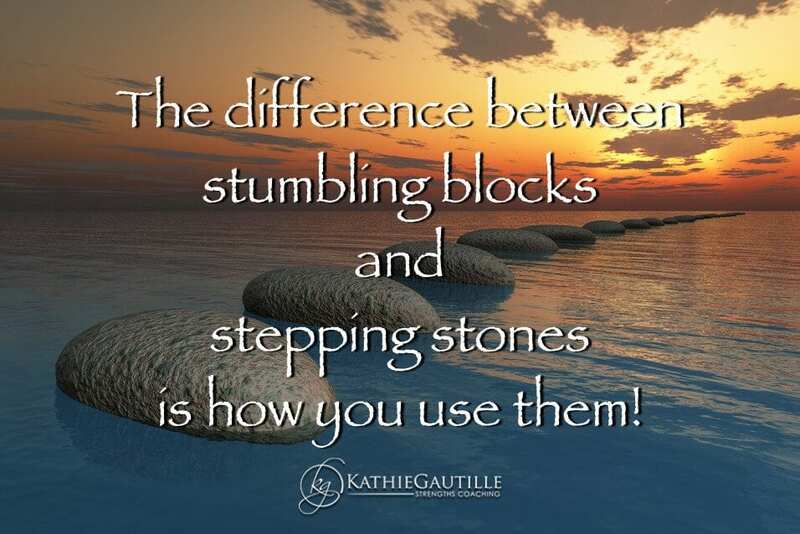 Kathie helped me to identify my strengths and how to truly implement them. It is apparent that Kathie is passionate about what she does, and she delivers with the highest level of professionalism and integrity. I️ cannot say enough great things about her! 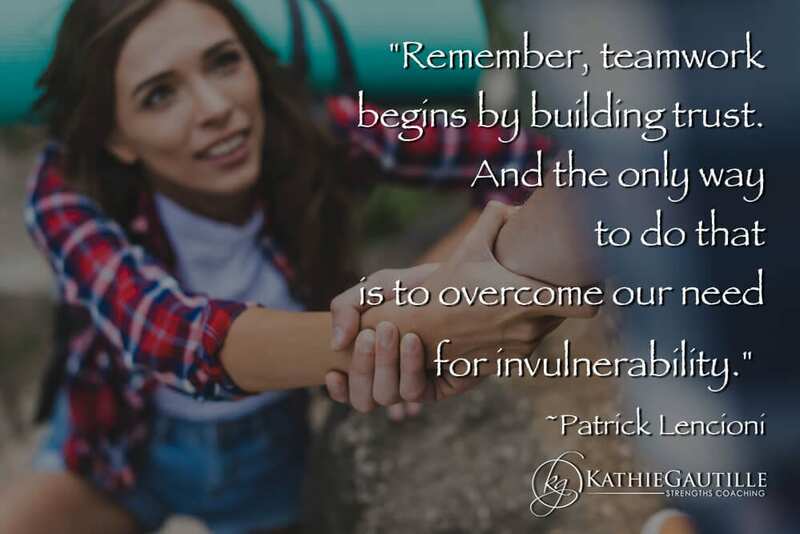 Kathie helps individuals and teams discover their God given talents and develop action plans to become more effective in using their unique combination of gifts. 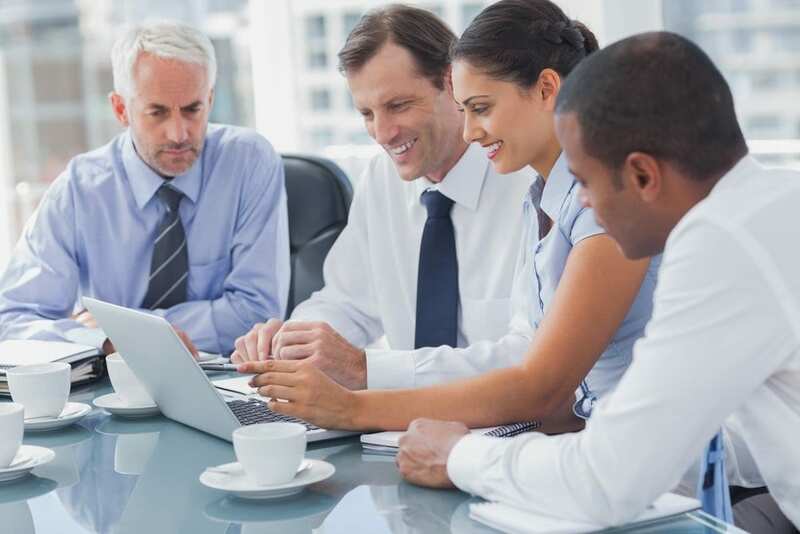 I have referred clients to her as they were seeking out career options best suited for their personal strengths. She has helped many people increase self-awareness and understanding of team dynamics that leads to higher performing individuals and teams. Kathie’s warm and engaging personality immediately put me at ease as she clearly communicated insights into my unique set of strengths. Understanding my strengths has fine-tuned my approach to my biggest challenges and improved my ability to collaborate with others. 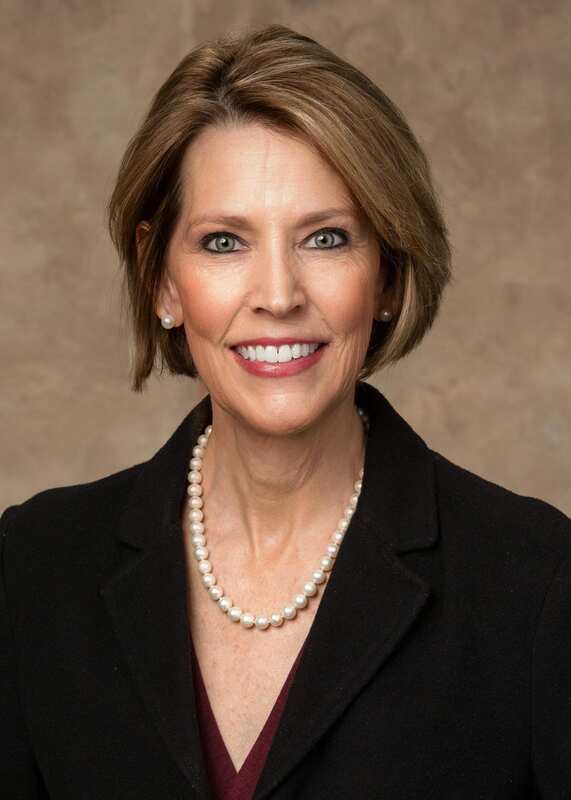 I have always respected Kathie’s ability to be a positive leader who always led a team with genuine encouragement, empowering them to reach new heights in their personal and professional life. God has gifted her with the talents to be an excellent Strengths coach. 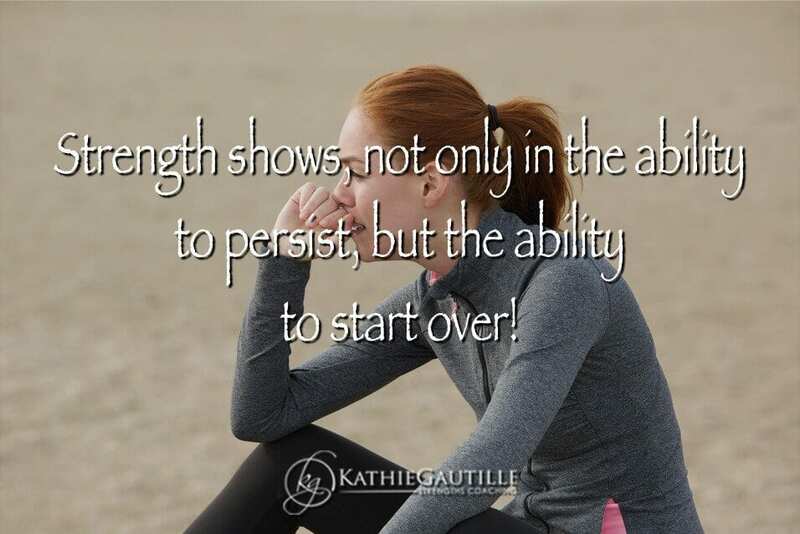 With Kathie as my coach, I discovered how and why I wasn’t implementing one of my strengths. I truly believe God gave her the gift to help others learn more about what makes them unique and motives you to achieve more in life. 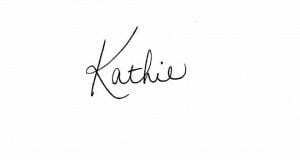 I had an outstanding experience with Kathie. Her professional enthusiasm and flexibility creates a very unique learning environment. It is especially important for me to have this flexibility since I reside in Oslo, Norway. A deep understanding of her discipline helped me to realize my unique strengths. This realization helped me to accelerate my professional performance to the maximum level. 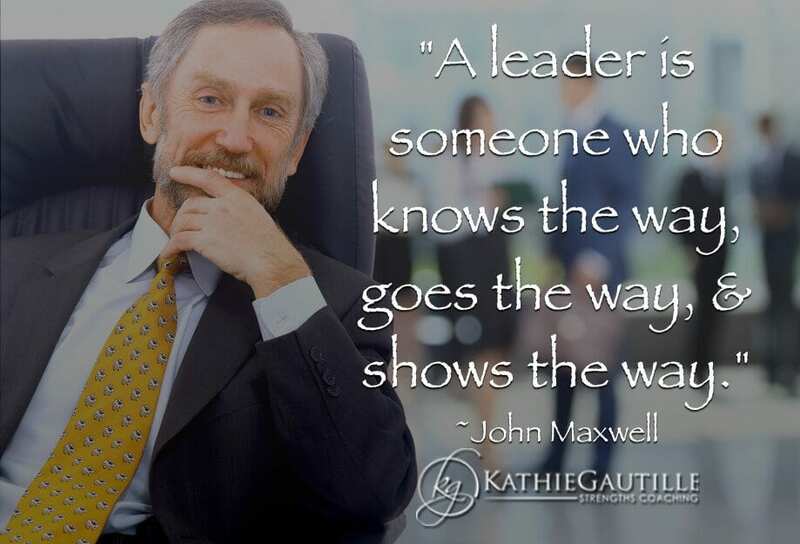 I appreciate Kathie as a friend, as a teacher, and as a woman of pure leadership. Just from the first meeting I had with her my confidence had risen tremendously. 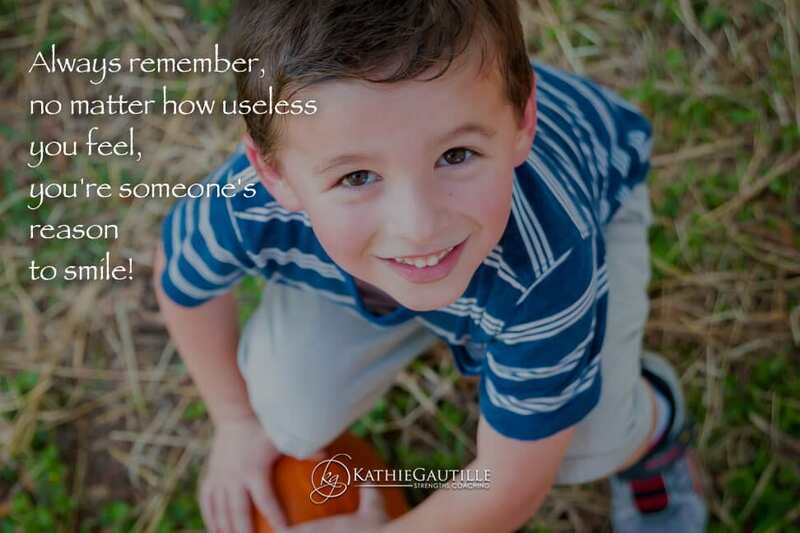 If you are considering reaching out and seeking help from Kathie I recommend you do it immediately. Without her I do not think I would be within reach of an interview. 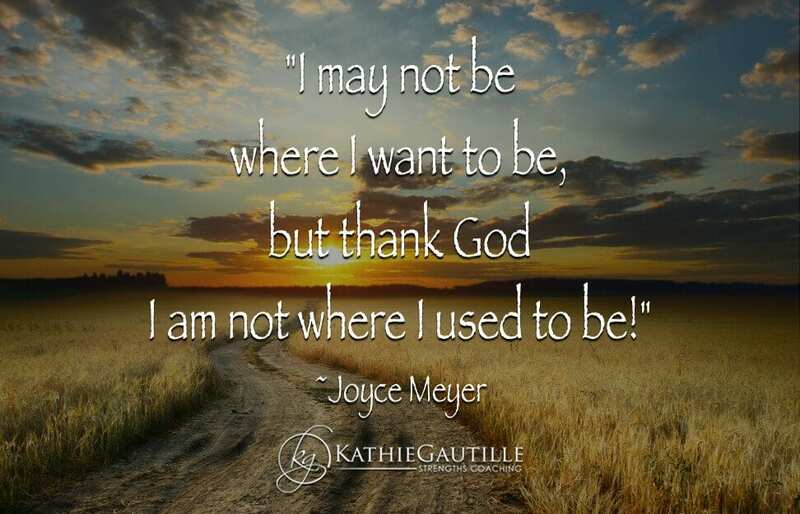 Besides that, I am very happy with where I am in my life and it is all thanks to Kathie and her plan for success. Kathie is friendly and kind, but also able to ask the hard questions. Where I was just spinning my wheels, Kathie got me back on track and rolling in the right direction.